Transition from the office to a night out with the ladies carrying the Kate Spade New York® Margaux Medium Convertible Crossbody. Crossbody made of genuine cow leather. Floral jacquard lined interior featured dual back-wall slip pockets. 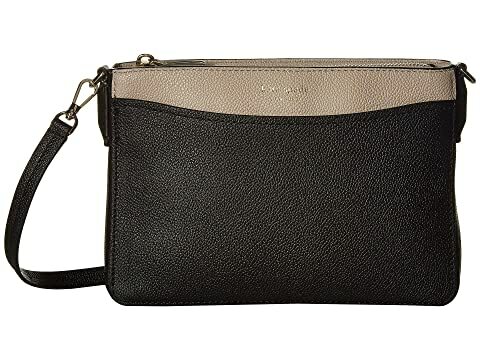 We can't currently find any similar items for the Margaux Medium Convertible Crossbody by Kate Spade New York. Sorry!